Unlimited golf holidays is great way for the keen golfer to get extra value for money by being able have multiple games of golf a day. We have a great selection of unlimited golf holidays is countries such as Spain, Portugal, Turkey & Bulgaria. 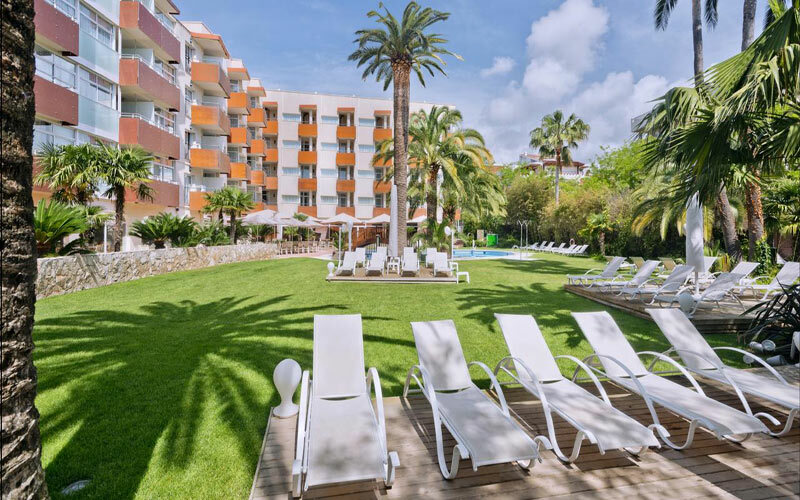 The Pestana Alvor Atlantico is located along the estuary of the Ria de Alvor. Situated within a 2 minute walk of Alvor beach. 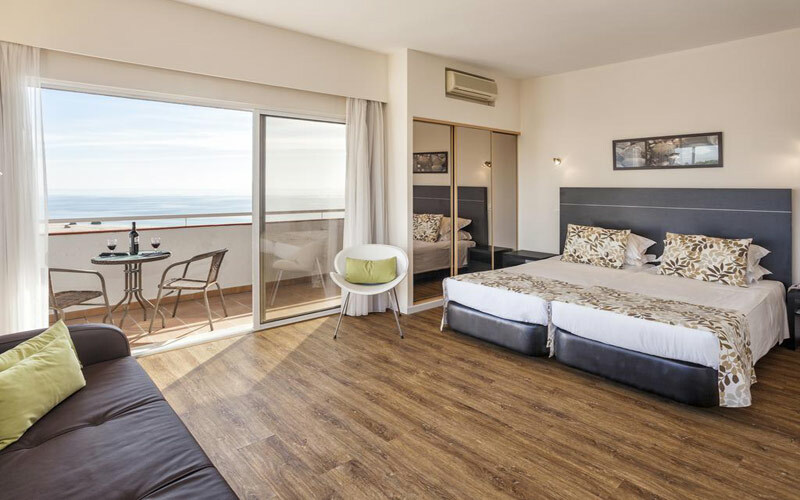 This hotel features a salt water outdoor swimming pool, and also has access to all services offered by Pestana Dom Joao II, located just a couple hundred metres away. Staying here gives you access to all the Pestana courses located in the area, Gramacho, Vale da Pinta, Silves, Alto, and Vila Sol. 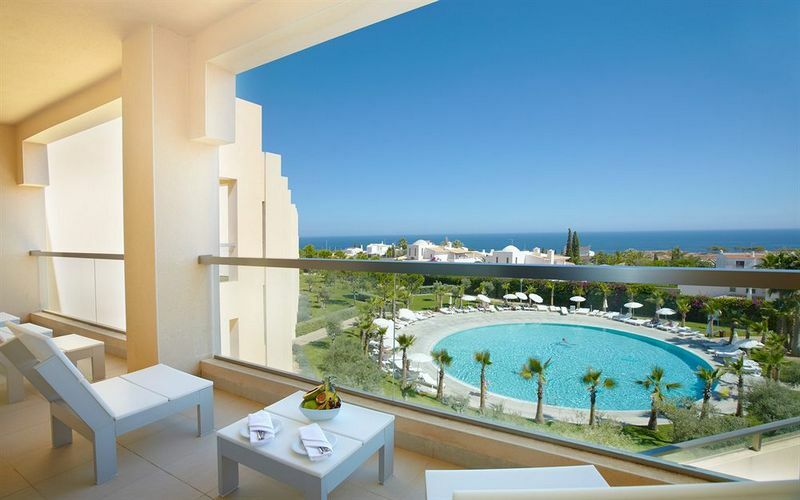 The Pestana Carvoeiro Golf Resort offers fantastic choice of unlimited golf at 5 different golf courses. 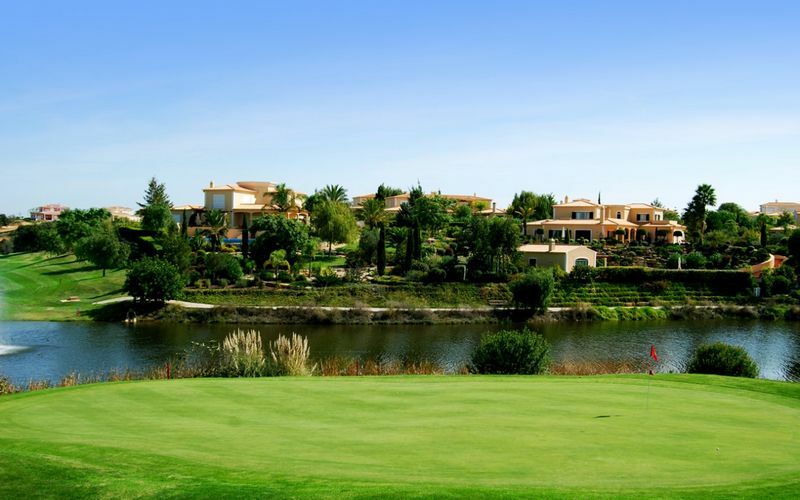 Set against the stunning backdrop of the Monchique mountains you have a wide array of 5 different golf courses to choose from. Vale da Pinta and Gramacho are both on site, with Silves, Alto and Vila Sol also available to choose from. 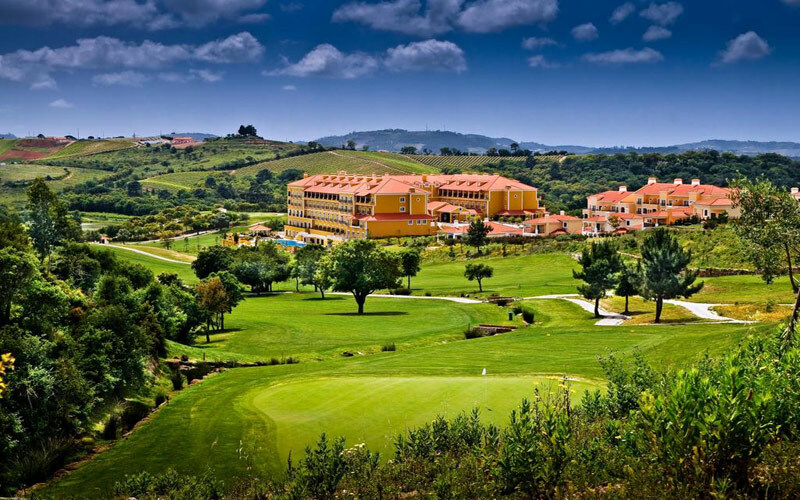 Amendoeira Golf Resort is set in an area of natural beauty with extensive landscaped gardens. Accommodation is offered in highly finished & fully equipped apartments and villas. 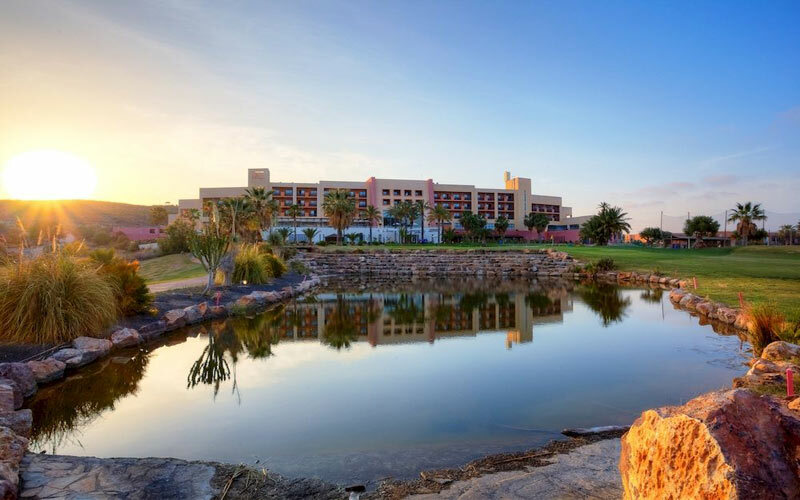 The Oceanico Faldo & O’Connor championship golf courses are located on-site and the resort offers tremendous value packages with unlimited golf on these courses. The luxurious Amendoeira Clubhouse stands proudly above the two golf courses and the resort offers access to various sports club facilities. 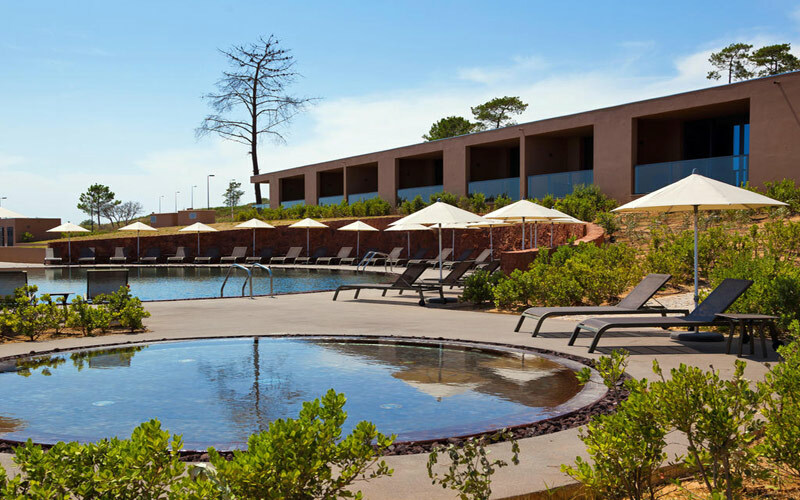 The sun loves to shine at the Amendoeria Golf Resort, a perfect place to enjoy your Silves golf holidays. 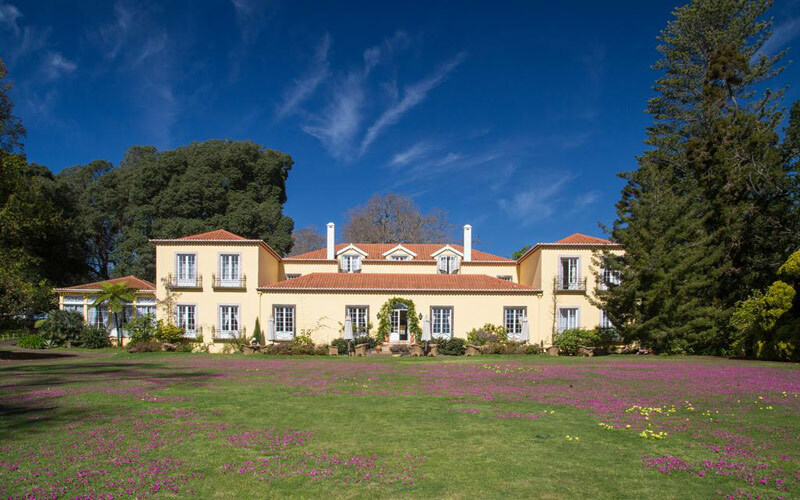 The hotel borders the famous Palheiro Gardens and the Palheiro Golf course – a superb 18-hole, par 72 Championship layout – this top notch Madeira golf course offers privileged access to guests staying at Casa Velha. The Palheiro Spa, a short walk from the reception, features a veritable array of treatments and beauty therapies. 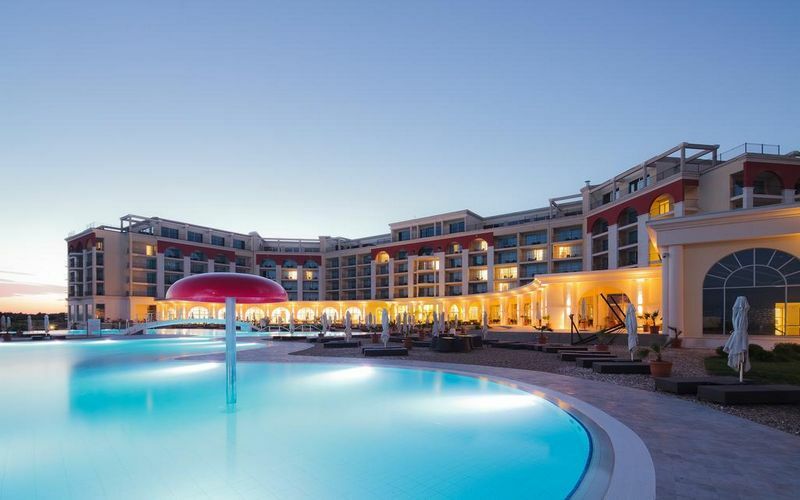 The facilities include heated indoor and outdoor swimming pools, Turkish bath and sauna plus a smart gymnasium which further enhances the well being experience. 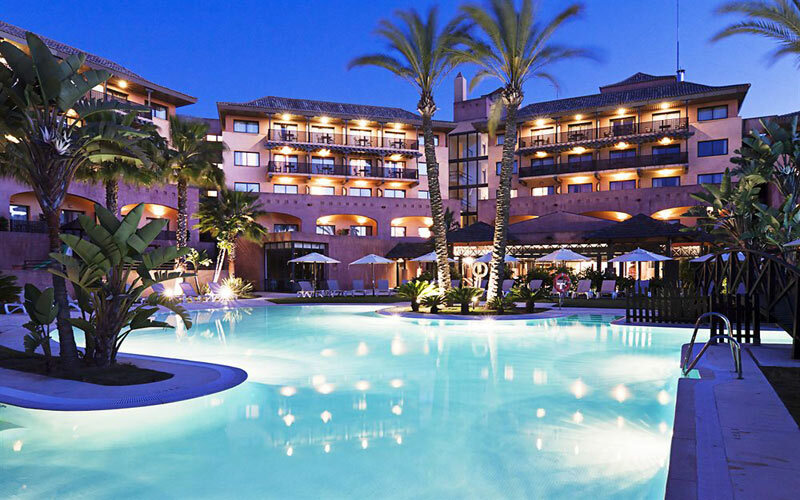 The 4* Islantilla Golf Resort is located in a great position in the centre of the golf course and close to the beach. The decoration of the rooms are of high quality and there are 204 rooms and suites on offer, which all have a balcony or terrace. 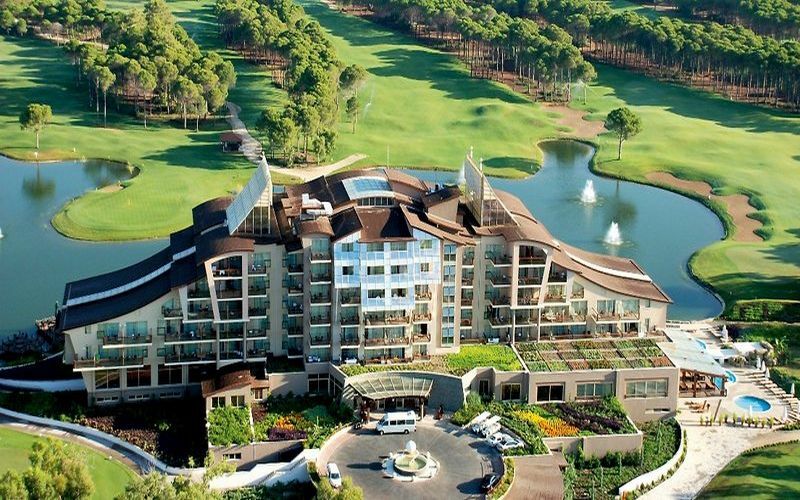 The hotel captures the essence of Belek, where golfers are not only treated to a fine array of championship golf, but are also based in the lap of luxury. No stone is left unturned at the deluxe Sueno Golf Hotel, which is among the finest of Belek’s superb unlimited golf holidays. 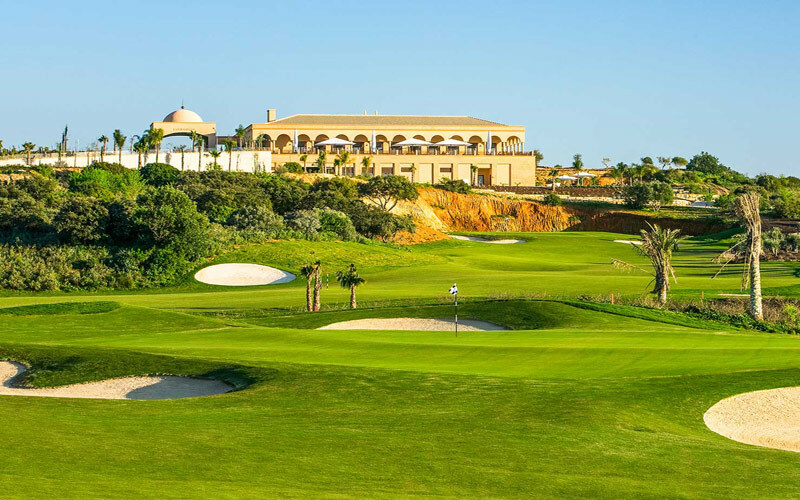 The 5* Lighthouse Golf & Spa Resort offers three of Europe’s finest signature golf courses sitting side by side. Set on top of towering cliffs overlooking the beautiful Black Sea, the three golf courses are created to challenge and inspire every level of golfer. The Thracian Cliffs and BlackSeaRama courses were designed by Gary Player and Ian Woosnam designed the Lighthouse course.The hotel provides elegant and stylish accommodation and the rooms have private terraces with pool, garden, golf course or sea view. Get the best of unlimited golf holidays at the Lighthouse course.